Attendees and associates need to know the details of your event. No problem. We have the tools you need to build attendance and share last minute details. Get started on the right foot. 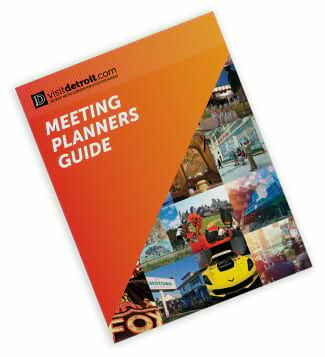 Download the ultimate guide to help you plan a perfect event in The D.
Here are some resources to help inspire and support a story about Detroit. Learn all the basics about Detroit, along with where to play and stay while in the city. Visit Detroit magazine is the complete guide to the many faces, places and events of metro Detroit. Read it and you’ll become an instant authority on all things happening in The D.
Who Has Booked In The D? The DMCVB sales team has landed several conferences and events that have chosen metro Detroit to host their next meeting. See who. The Detroit region is vast. These maps will help you orient yourself. Access the five destination district maps and the EAT, SHOP, STAY + PLAY IN THE D downtown map. Even if you have a GPS system, our easy-to-use directions on how to drive to the Motor City will make the trip a breeze. See who's writing about The D. Download this PDF of the top headline news about America's Great Comeback City, Detroit. Detroit is a complete package destination with the resources to make any conference, convention or meeting a success. Download our Top 10 reasons why. Detroit has more going on than you may know. Download these fast facts to share with your group or in an article. 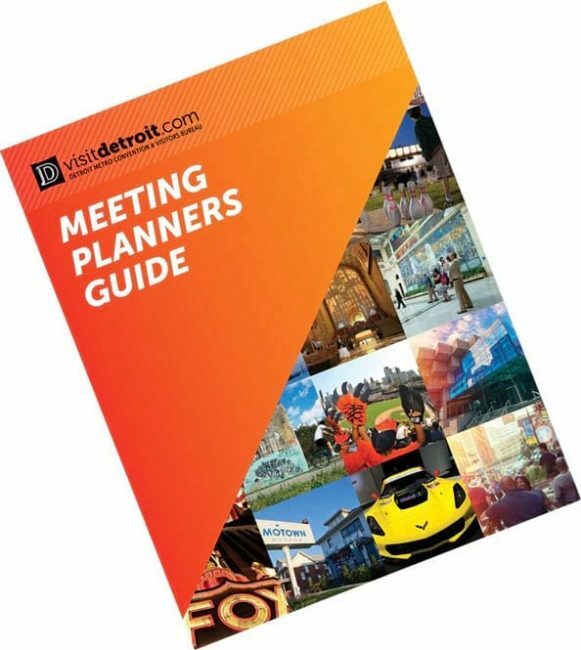 Here's what attendees are saying about their meetings in Metro Detroit. Share any of these with your group. Get your group or family revved up by using the copy we created to promote Detroit as your destination city.